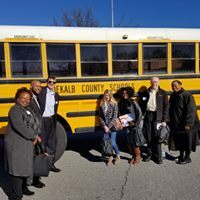 Take a Ride and learn first-hand about the State of DeKalb County Schools. 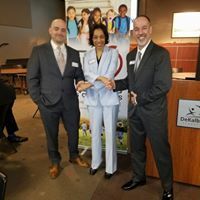 You will visit a DeKalb County school and learn factual information about how the school system functions, see innovative technology, and cutting edge classroom lessons. 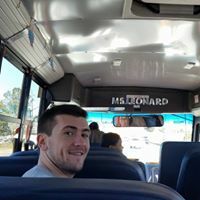 Get involved in your community and Ride the Bus with Us.